Thanks for your knowledge page and effort ! And would you please kindly tell me how to do with the black cable on the position on WA1? thanks ! Thank you very much for this post. I worn out three control pods now. I even bought a whole speaker set just for the control pod, because it was cheaper than buying the replacement pod as advertised on eBay. Anyways, I figured I’d try to fix one myself, this post is pretty helpfull. 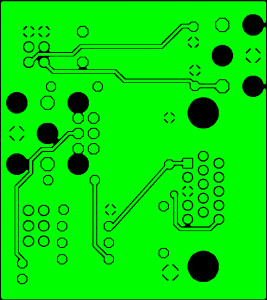 Although I cannot read schematics properly, I think I can solder parts on a PCB board. 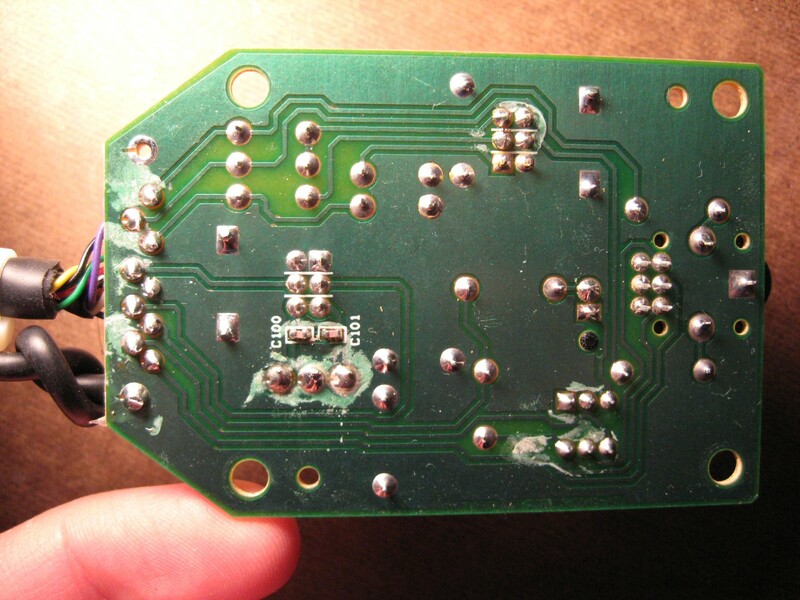 Having that said, I think the link to BatchPCB is dead. Is there another way of getting the PCB? 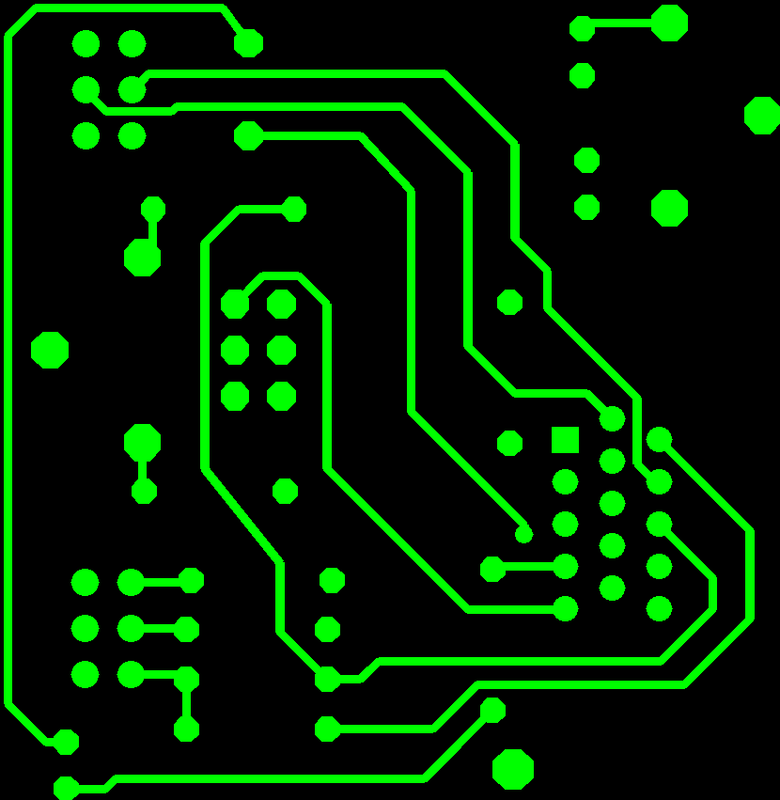 Maybe share the source files, so we can choose a firm to order the PCB from? Thanks for all the info! My control pod started having issues recently after years and years of use. 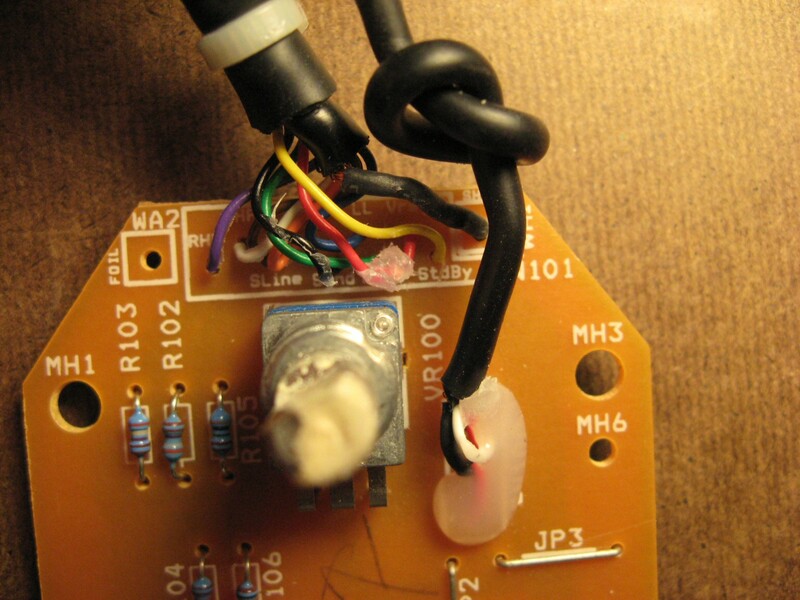 Fortunately my problem was a short in the audio input line. 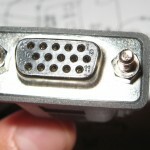 Rather than replace the line I installed an auxiliary input port. It’s working great! I’m sure others have already done this but I hadn’t seen any yet. looks different than this on board. Why? Mouser often uses a single stock photo for an entire line of parts. Pictures will not always match reality. My plan is to add a remote power switch whilst still using the original controller. 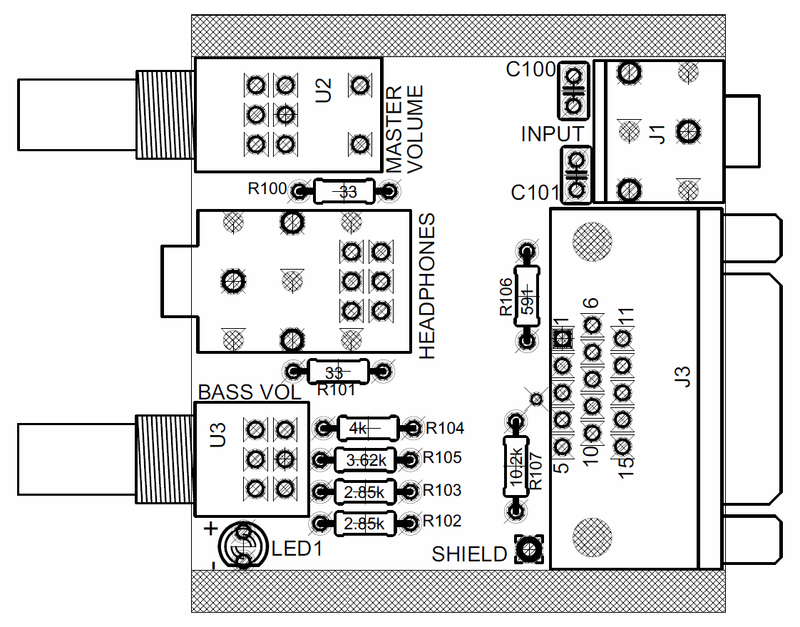 This would allow me to use a small 5v relay, powered by the USB port on my amp so when the amp is off so is the power on the sub. I thought about just using STDBY and VREG directly, but R108 will take a shed load of current. I wonder if it would be as simple as removing R108 and adding a switch between STDBY and VREG as I originally thought? Any idea what the best way would be? The switch that’s in there just now has 6 pins so that’s no use for my single throw single pole relay. Any thoughts appreciated! Thanks again for your reverse engineering. Hi Nathan – Interesting idea. 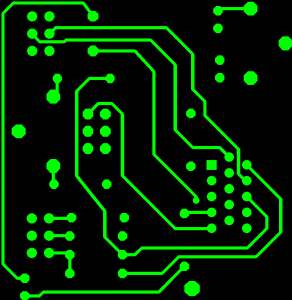 Sorry, it’s been years since I tinkered with this circuit. 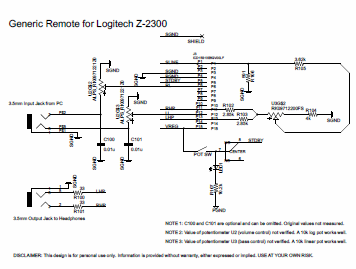 Briefly revisting the schematic, I imagine you could drive a low current relay coil from a USB port, with the contact (switch) replacing `POT_SW` in the Z-2300 pod. Or even better, wire the contact inline with `POT_SW`. You’ll have to get creative lifting the potentiometer switch pin(s). Totally possible. 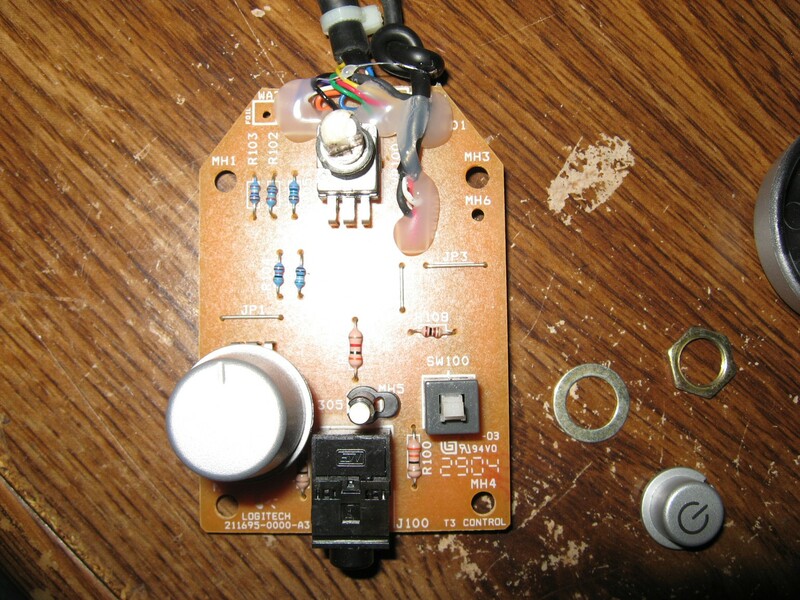 What I ended up doing was plan B – using a 5V relay across the main switch in the rear of the unit directly. 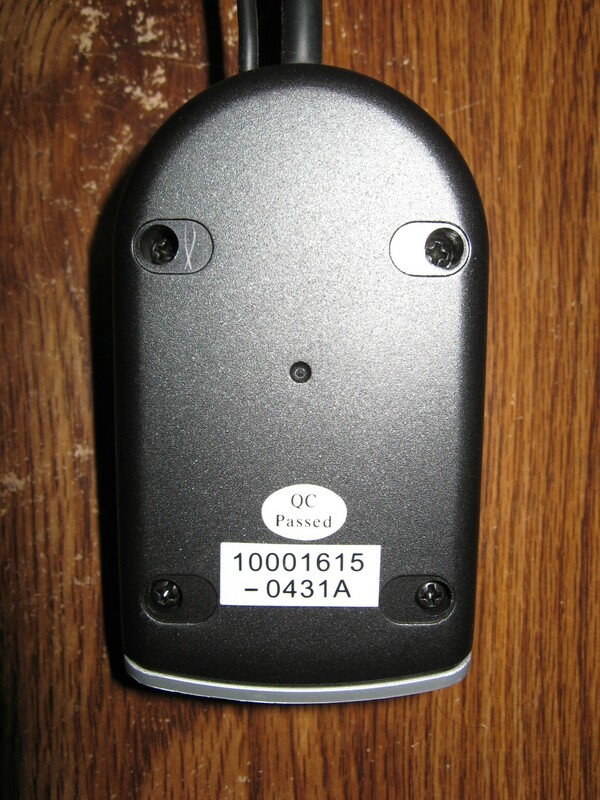 This has the advantage of completely cutting power so no quiescent current at all. Now when my AV reciever is off the sub is completely off. Result! It’s handy having multiple USB ports in the reciever so not compromising anything else. The problem I have is the sub woofer stopped working, I believe I found the problem in the fact that the potentiometer that controls the base was reading as an open circuit so I have attempted to replace it.. My first attempt at soldering and electronics so learning fast… but damaged the copper connectors taking out the old one. I have attempted to reconnect it back up as per where it connects and seems to align with schematic. However I have no idea where the second gang of potentiometer pins connect to and I still have no base (sub woofer). I picked up the sub only at a thrift store hoping that I could hook it up to my 5.1 stereo receiver. 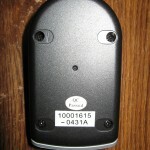 Is there a way to get an LFE (single RCA) input into this system without having to procure a remote? 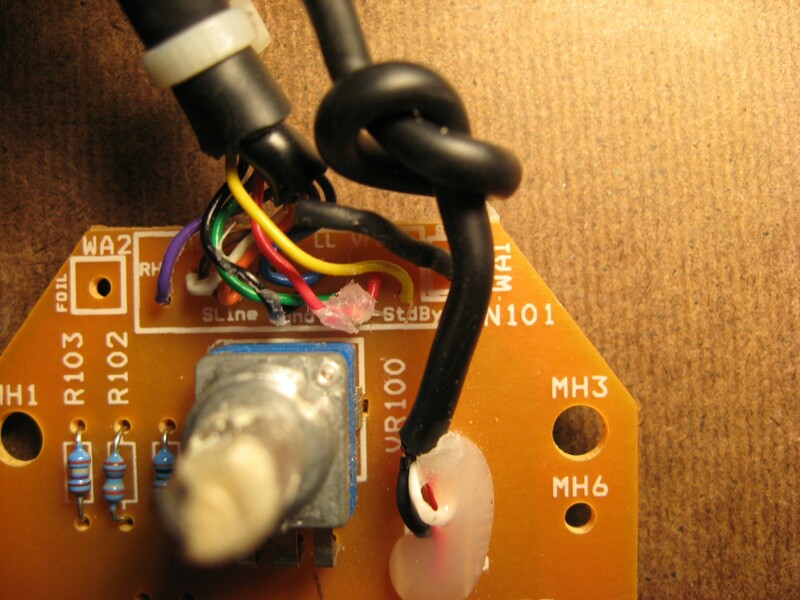 By that, I mean, can I cut two of the four leads from the RCA input from the circuit board and solder that (An LFE input) into the subwoofer inputs to the sub amp and get it to work? 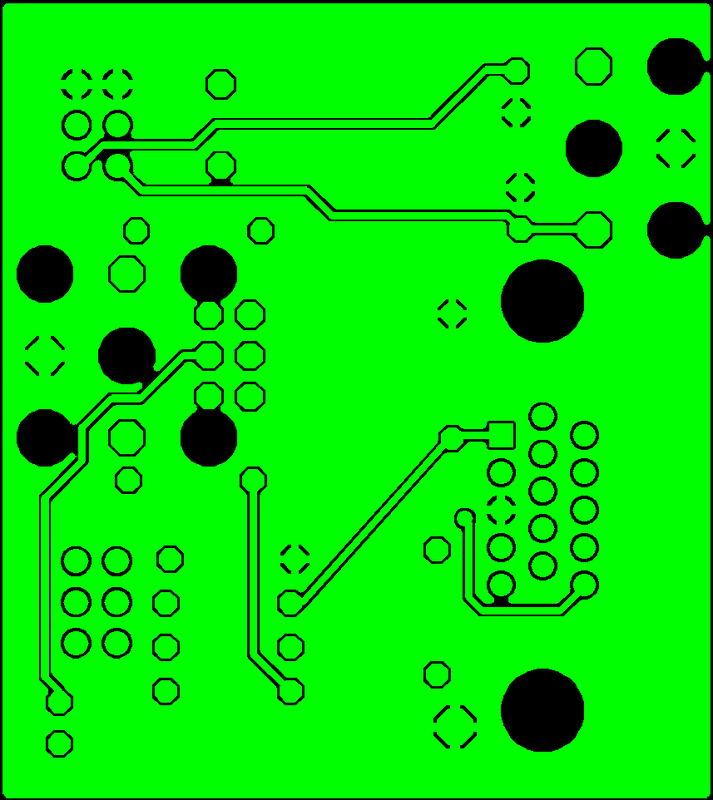 Which wires to which pins (on the primary PCB pin out). Please note that the resistors in the bass control section are all 1% resistors and their values are absolutely critical, in particular R106 which sets the level of bass signal fed back to the main unit. It MUST be 590 ohm, substituting for a higher or lower value E12 resistor will mess with the balance between high and low output. 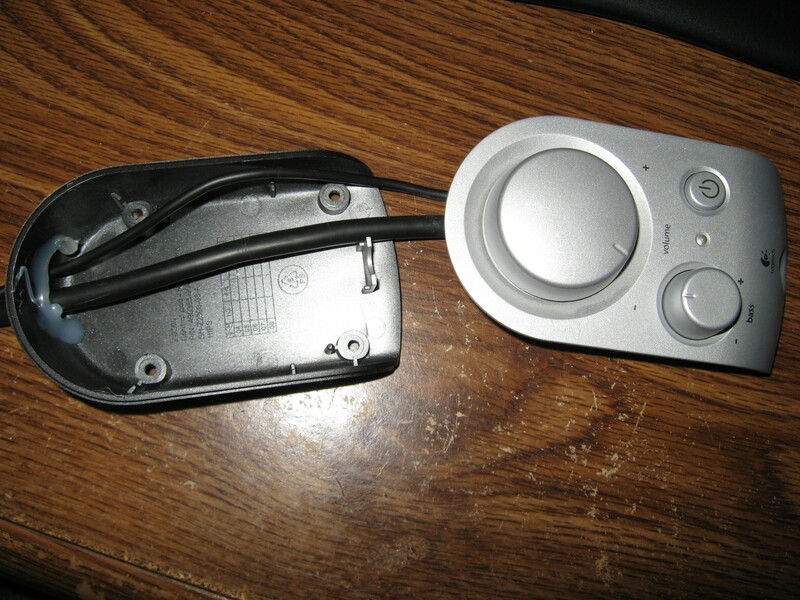 I suspect logitech did this to make it even harder to go out and make your own control pod. These are all E96 series precision resistors which might be a pain to procure. 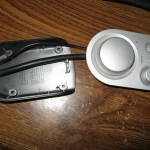 They are however the exact same values logitech used. The rest of it isn’t critical, the series led resistor is for a blue led, you might want to use a higher value for red/green ones. 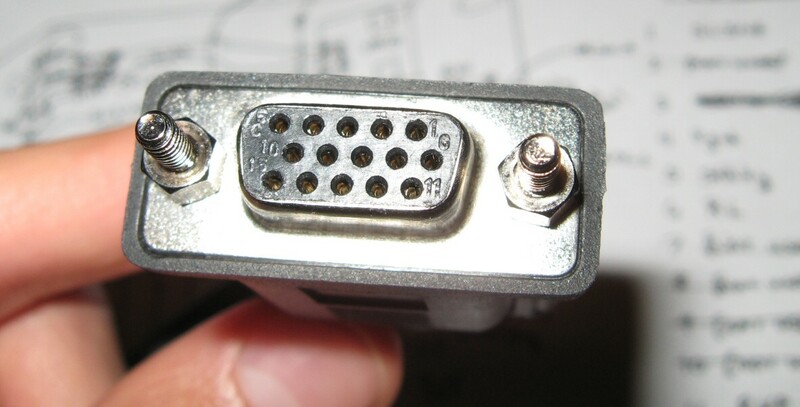 In my z-2300’s, I have 4 of them, i modified the bassunit so the 2 pots are next to the 15 pin connector. I drilled 2 holes for the pots, wired them directly to the corresponding pins on the 15 pin conn. and converted the rca outputs to inputs so you can plug in a simple rca cable. Be sure to apply generous amounts of glue/gunk to avoid hissing through its holes. There’s a lot of pressure inside the enclosure when really playing loud. The speaker outputs in my units are now Speakon terminals mounted in the mdf enclosure next to the amp baseplate. 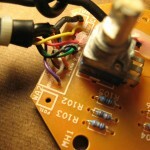 The modification is not that hard, although the pots are a pain to fit between the pcb and the rca terminal. 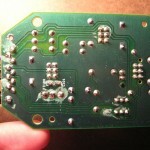 Also you will need a steady hand to solder the wires directly to the 15 pins on the main pcb. The big advantage of this mod is that you will never have to fiddle with a control pod again, my z-2300’s are basically mini-PA systems, using any medium power 8 ohm speakers found at thriftshops. I prefer JBl control 1’s by the way, they sound excellent on a Z-2300 sub and can handle the power easily. Interesting idea moving vol pots but you still use the control pod to feed and power the sub? Thanks very much for this but where can I buy the PCB? 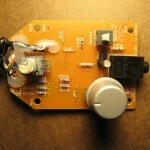 I do not see it on the batchpcb website. 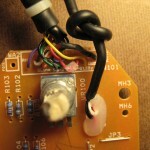 I would just like to let everyone know my findings after fixing my own original control pod for my z2300. 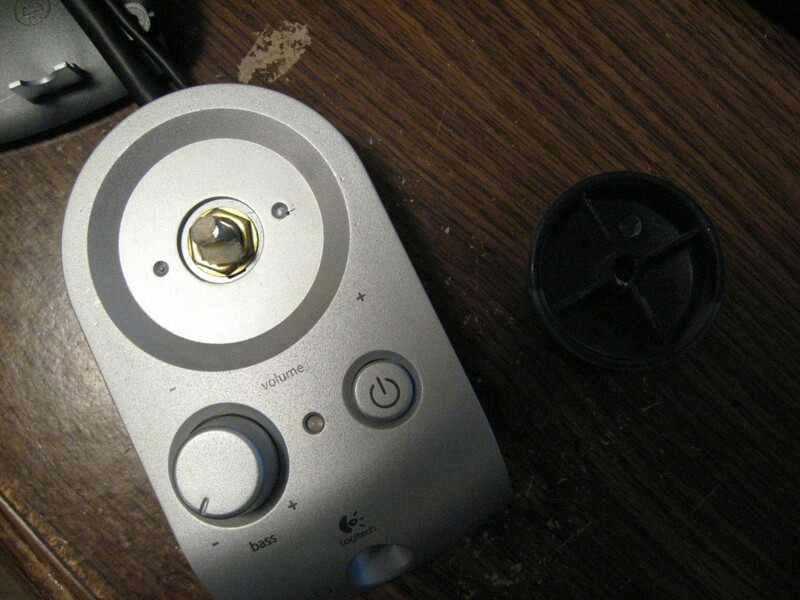 The reason everyone has issues with the control pod is due to the left speaker no longer working. This is actually due to the line in cable failing and nothing else. Over time the core of the cable breaks therefore causing signal loss. 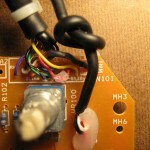 I have today fixed my control pod by replacing the line in cable using a 3.5mm jack to 3 core bare end cable. The cable is one meter long and has the required third core for the ground/control signal. It can be bought off eBay for less than £2. Hope this helps anyone who has this issue but can’t build a replacement controller or doesn’t want to buy one. 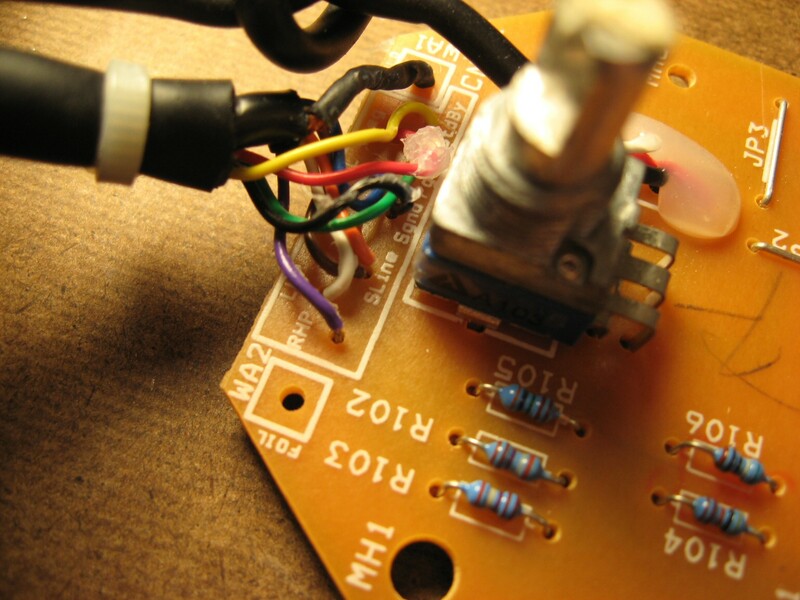 You just need a soldering iron in order to unsolder the old cable and solder the new one in. Very good write up, I have a question about some other make of PC speakers I hope it is ok to ask? 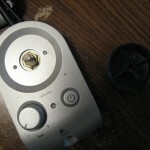 Do you have any idea if a headphone socket could be wired to Harmon Kardon HK395 2:1 PC speakers. If it can be done how would I go about doing this? I ordered a new vol control from Mouser RK09L12D0A1W, awesome service btw, Texas to Toronto in 1 day. New control plus re-flowing the board connections fixed my problem. I did try building one with local supplier parts based on schematic but wasn’t successful. Thanks for this wonderful post. Much, much more informative than others. 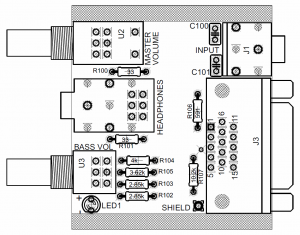 I just wonder what the purpose of the R106 – 591 Ohm in parallel with the subwoofer input? Does this act as a low-pass filter? 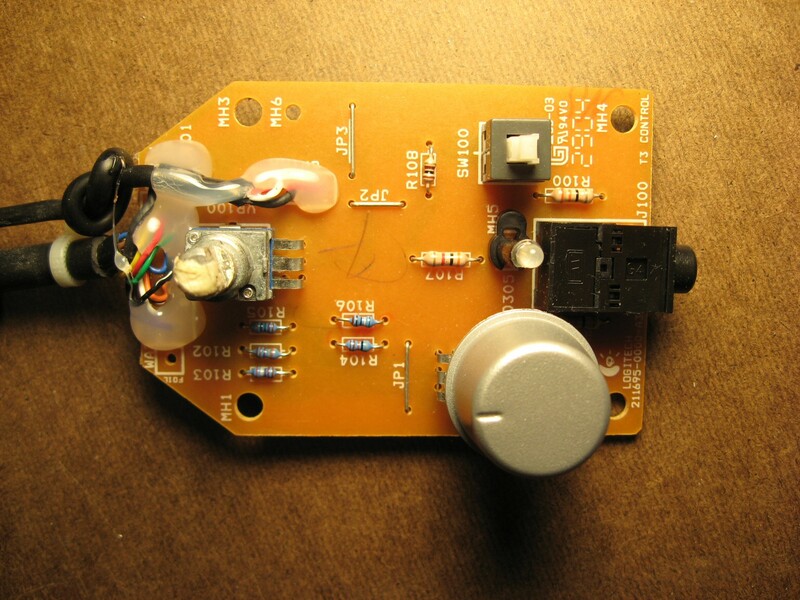 If I am building a quick-and-dirty circuit for sub-only input, do I need it? shaft which, subsequently, connects to the motor. Kinda reviving this as its a pretty cool project and i plan to succeed. i happened to get the Z-2300 for free from someone who wanted to throw it off. I was fortunate enough to find this thread and got it to work but i have a slight issue. The left channel from Pin 12 doesnt seem to work for some reason. I also purchased a bypass cable (in which the sub doesnt sound as good because it doesnt have the filtering resistors i guess). With that cable the left channel and right channel works well. Im wondering, is this happening because i dont have the complete circuit wired up? i have everything wired up except the headphone out from LHP and RHP. 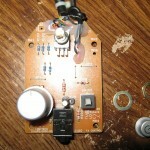 I also have the exact value resistors because previously, i used E12 resistors which matched up to the required values. so i was hoping that getting the exact value resistors will solve the weird issue with the left channel not recieving anything. Ive tested with multiple jacks as well. Another strange discovery is that if i use pin 14 (which is unused) instead of 12, left and right is detected but left is heavily attenuated.